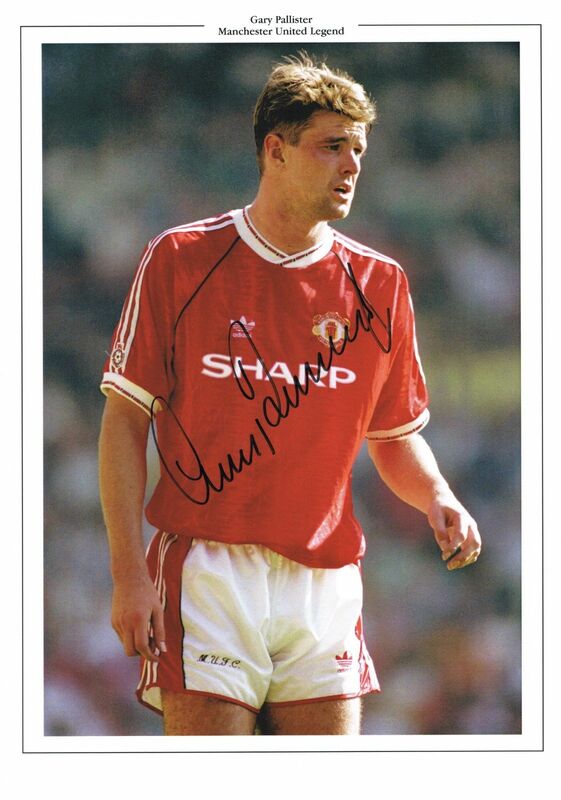 Stunning 12×8 (approx) licensed print signed by Manchester United legend Gary Pallister. Signed at a private event involving ItsSigned-Memorabilia on 8th October 2010 at Tall Trees Hotel, Yarm. 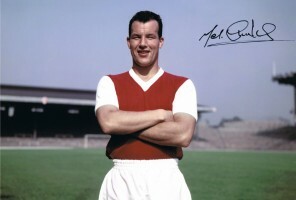 As we had a number of these signed the position of signature may vary from the image shown.